For many communities across the world, maintaining access to safe drinking water is a daily challenge. Today, we’re doing the doable to increase water access in Oruchinga while helping out a small business. 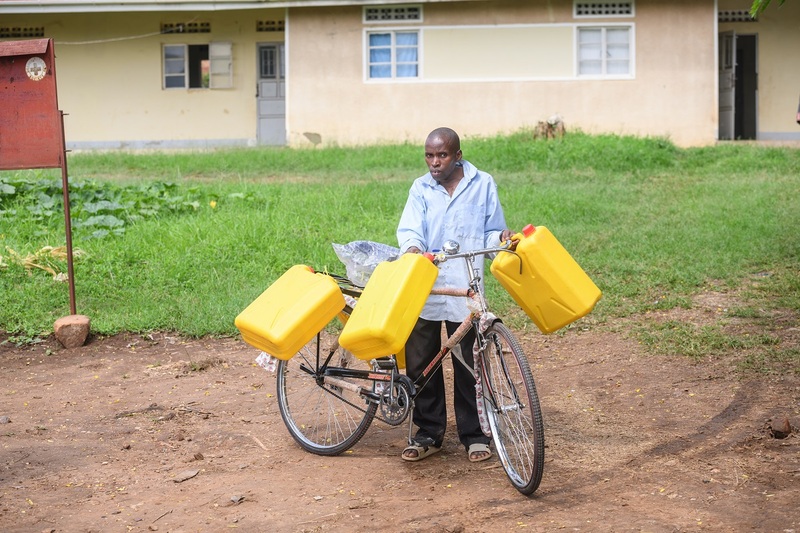 The business, a small group of men who sell water around the settlement, use bicycles to transport jerry cans full of water from water points to their customers. These customers are typically women who are too busy taking care of other household duties and their families to get water as frequently as they need it. Yesterday, we got a few bikes for the group. 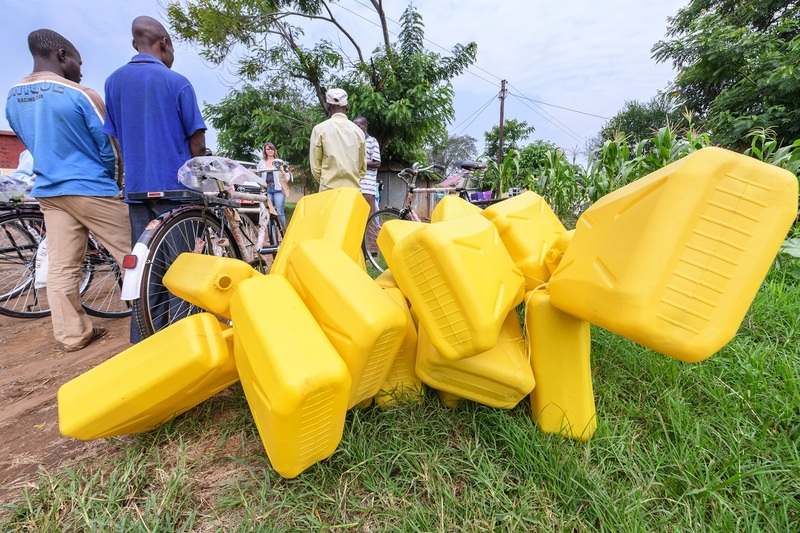 But today, we decided to add 20 jerry cans to supplement the small supply they already had and help boost business!